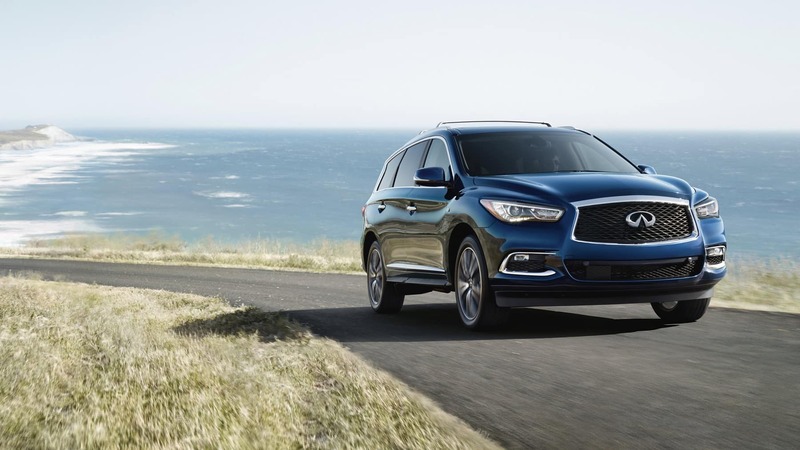 What Does INFINITI of Orland Park Offer Homer Glen, IL Residents? Would you like to enjoy the powerful performance of a luxury car while you cruise the streets of Homer Glen, IL? See what we have to offer to Homer Glen, IL residents below! 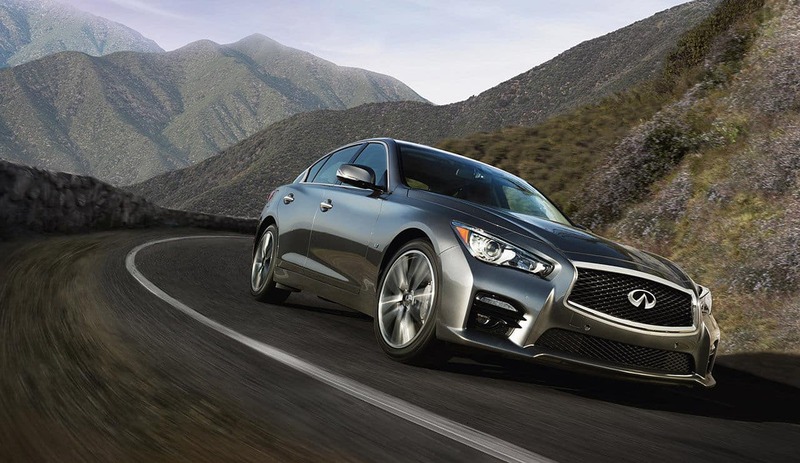 In our rich inventory of New INFINITI Vehicles, you will find fantastic all new INFINITI models. 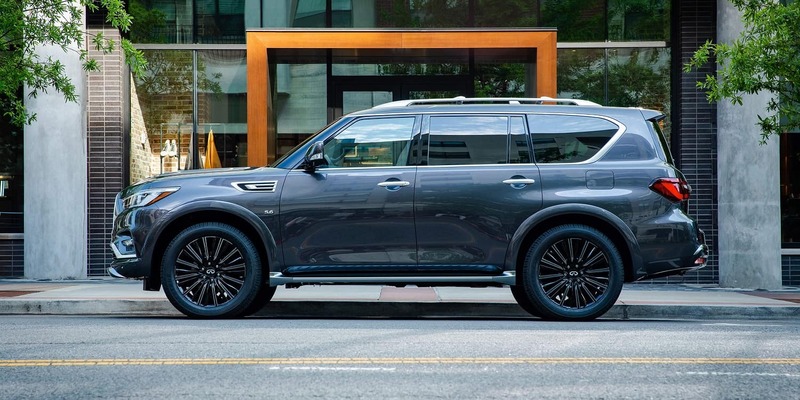 Whether you choose the INFINITI Q50, INFINITI QX60, INFINITI Q70, INFINITI QX80 or any other new model, you will enjoy incredible driver experience. Take advantage of our affordable prices and special offers and become the proud owner of the new INFINITI. Buying a Used INFINITI is a good decision given that INFINITI is a car that will keep its quality and reliability for a long time. For all INFINITI fans in Homer Glen, IL, and the surrounding area, the INFINITI of Orland Park has prepared a fantastic offer of used and certified pre-owned vehicles, which, although used, drive as new. Explore our rich inventory of used vehicles and you will surely find the car that will satisfy all your driving needs. Buying a new or a used INFINITI was never easier since INFINITI of Orland Park offers specials to its customers in Homer Glen, IL, and the surrounding area. If you want to buy your INFINITI at even more affordable prices, explore our list of new and used Specials. Most of our special offers are time-limited so it’s important to regularly check our list of new and used specials. 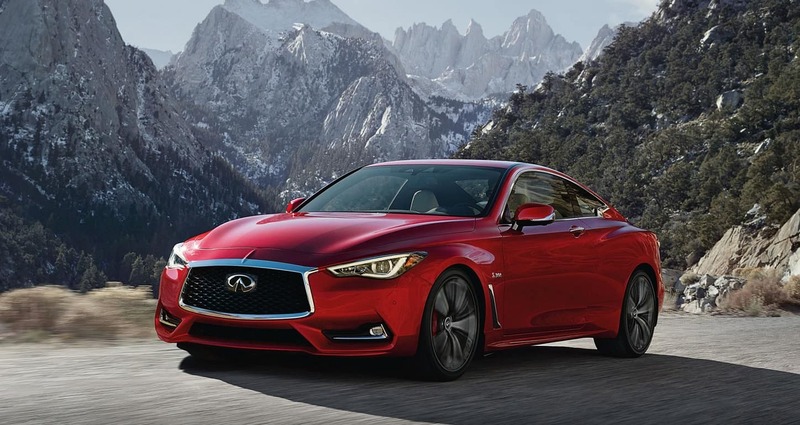 Buying an INFINITI is a great decision considering its quality and excellent performance, and the INFINITI of Orland Park Finance Center will help you to make the purchasing process efficiently in order to get you behind the of this fantastic car as soon as possible. We have excellent cooperation with top financial institutions to provide you with the best experience. The Service Center of INFINITI of Orland Park is ready to take care of all your INFINITI needs. We have a certified team of technicians who know how to take care of your car. Why Buy From INFINITI of Orland Park Near Homer Glen, IL? INFINITI of Orland Park has gained many satisifed customers with its many years of experience and professional approach. This gives us the motive to invest in our knowledge and equipment, to justify your expectations in the future. We are proud of the top quality of our services that satisfy all your automotive needs. 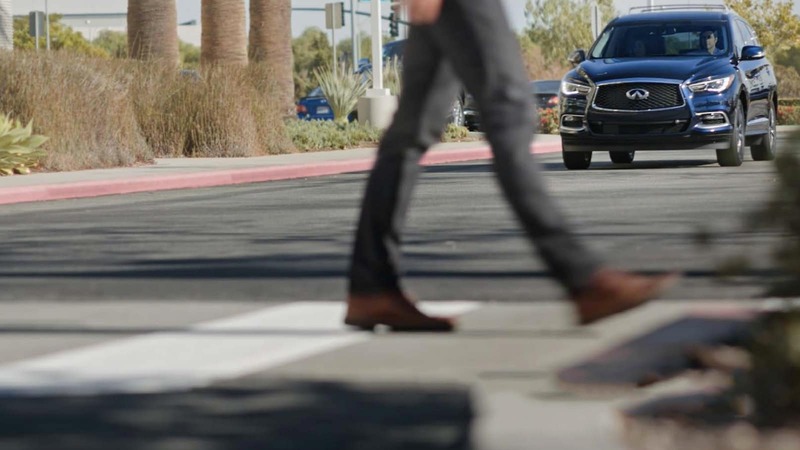 INFINITI of Orland Park is perfectly located near Homer Grove, IL, so visit us and see for yourself why we are the first choice of all INFINITI fans.